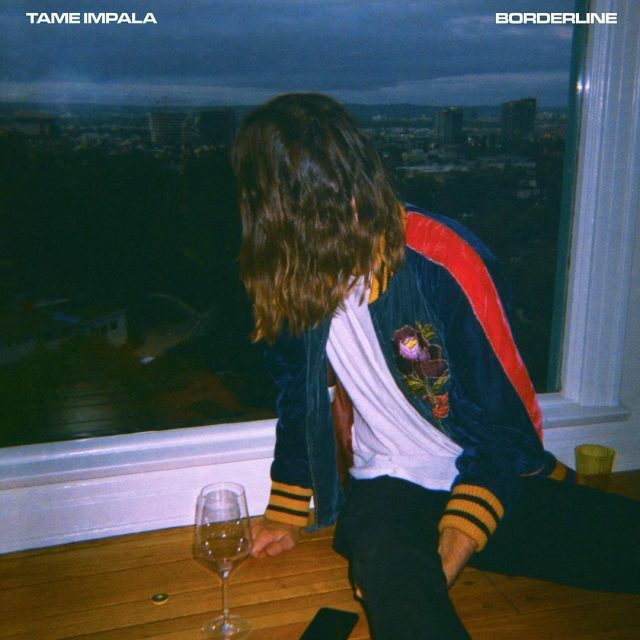 omgnyc: Tame Impala - "Borderline"
"Borderline" follows the sleek synth styles of "Patience" and certainly screams more yacht-rock than psych-rock, but still has that classic Tame Impala feel. This sounds like a totally different band than the one that released Innerspeaker and it's exciting to experience band leader Kevin Parker's musical shifts as he discovers more bongos and moves away from delay pedals. The track itself is a breezy number that finds itself centered around a steady beat, but with crystalline synth riffs adding an extra sparkle. It's an interesting new direction for the band and as they gear up to start playing live shows this weekend, we can hope to expect a few more songs from their still unannounced new album supposedly coming later this year.